If you know me very well, and I’m assuming you do if you are reading this post, you know I’m a bit of a geek. I love technology, and love seeing “new” technology. The Consumer Electronics Show was held earlier this month and I’ve been watching coverage of it ever since then. 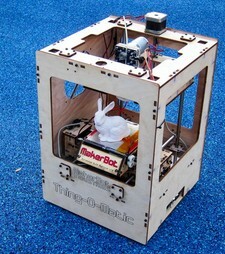 2) MakerBot (http://www.makerbot.com) had their latest 3D Printer, Thing-O-Matic, printing items out one right after another. The printer comes in a kit that has to be assembled. It is only $1225.00 and can print objects 96 x 108 mm and up to 115 mm high. 3) Gaming R.A.T. 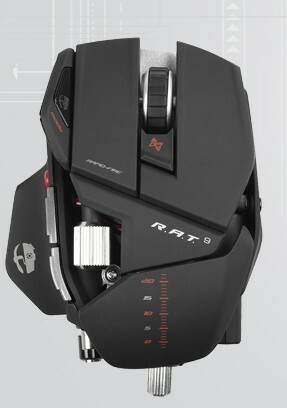 or mouse (http://www.cyborggaming.com/prod/rat9.htm). I’m not a gamer, but gamer’s hardware is designed to take a beating and be comfortable. I found this mouse very interesting in the ways it can be adjusted and programmed. Madcatz is the parent company for Cyborg (that makes the R.A.T.) and they also make surround sound headphones as well as flight simulator components. 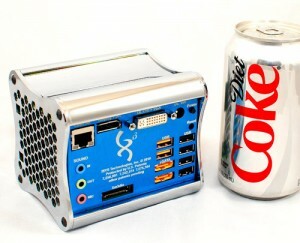 4) Really Small Computers were at CES from a company called Xi3 (http://xi3.org). Most of their computers have the processing power of a full-size desktop PC but uses up to 95% less power to operate. 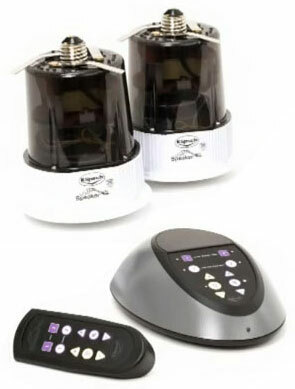 They have no moving parts, and can easily be adapted or modified for any application or industry. No moving parts and less than 30 Watts of heat means they should last longer and be less likely to fail. While a little pricey, if they outlast the traditional 2 to 4 years, then it may be worth the investment. One Booth I thought was dumb: I also saw that the US Postal Service had a booth with a Fast and Furious video game contest. I don’t understand why the USPS can (and why?) they pay for a booth at CES, yet the cost of stamps continue to go up?